Previously, Elliott was Managing Facebook’s Aerospace Program as the Project Lead for the Facebook Aquila (UAV) Project. 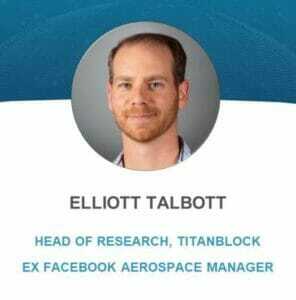 Elliott brings a wealth of Engineering and Project management skills to BOLT, from his deep research skills, knowledge of the Blockchain sector, and management of the multimillion dollar aerospace contracts at Facebook, which included the eventual deployment of the Aquila aircraft, which was a highly challenging achievement. 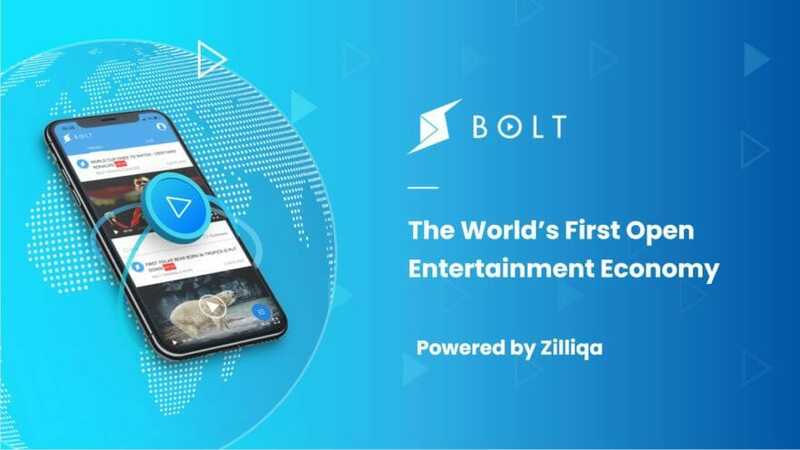 Of vital importance to the Team in bringing Elliott onboard is his sharing of BOLT’s vision to bring an open ecosystem (starting with entertainment) to everyone, including the underserved — a goal he achieved with the Aquila project, which was built to bring connectivity to the most remote of regions. Content partnerships (Highlights of Premier League and Champions League, premium short content, and Live TV Channels). New features and content partners will be announced soon by the Team. To stay updated of the latest announcements about the project, the Bolt Telegram group is available here. The BOLT public contribution round will occur over a period of a few days, or when the tokens issued have been completely issued to our community contributors. The Team will release the site destination of the public contribution platform just before the exercise commences . It will be a simple, one-click deposit of NEO from the whitelisted address and the smart contract will automatically issue the BOLT tokens back into the NEO address, depending on the contribution amount and the NEO-BOLT peg. The BOLT Tokens will be listed on the Switcheo exchange soon after the Crowdsale is over. In order to provide improved liquidity for BOLT tokens after the Crowdsale, the Team is planning to swap to ERC20 as soon as possible after Switcheo commences ERC-20 trading. The planned swap to ZIL native tokens will occur as soon as exchanges start supporting the ZIL protocol. BOLT is the World’s First Open Entertainment Economy democratising access of content to users and content providers. Powered by Zilliqa. Bolt is revolutionizing how users gain access to a smart contract framework. BOLT Users trade tokens with other users and content providers in exchange for content/other services. Vast segments of the global population have been left out of the information highway. Whether in price of access or quality of content, there is a divide in bringing best in class digital services to emerging markets. Furthermore, the substantial amount of information available on the net may be free, but there is a catch. The information may not always be reliable or fact checked. Existing social media and video content platforms, within their centralised business models, provide their services in exchange for user data which is then sold to advertisers. They are unable to mobilise the community meaningfully enough to self censor and moderate to community-determined standards. Unlike current centralized content platforms which exist to profit from their users, Bolt empowers the community to be more involved in the very ecosystem that is meant to serve them.